If you’re a social media junkie (and who isn’t in this day and age), you might be curious to see what the extensive Facebook integration with WP7 will look like. 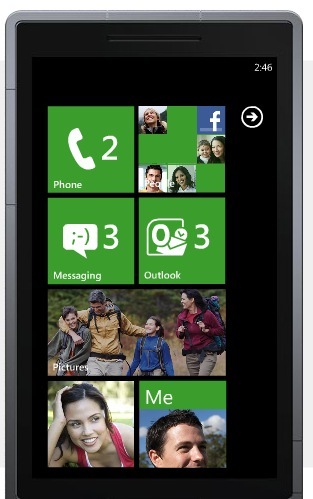 You can actually take it for a test drive by using a WP7 demo on the service. Yes, it’s an app, so you’ll have to agree to let it look at all your details, but after that, you’re free to play with the emulator. It does have to embed some generic items to show of certain features, but it’s a fun demo. It’s pretty neat!